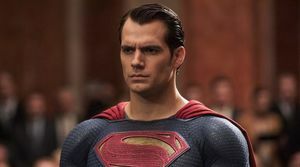 Henry Cavill assumed the iconic role of Superman back in Zack Snyder's Man of Steel. 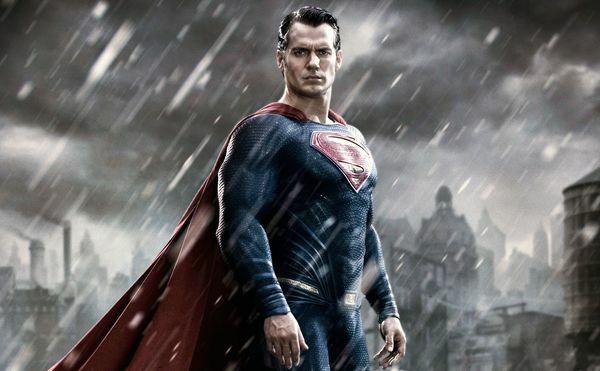 — Cavill has starred as Superman in Batman v. Superman and Justice League. Warner recently tried to get Cavill to cameo in Shazam!. Which stars Zachary Levi and will be in theaters April 5, 2019. The door is now supposedly closing on other super hero appearances. Man of Steel feels like a century ago. The film that kicked off the DCEU is broadly regarded as the best that Warner Bros. has to offer in their blockbuster franchise, so the fact that it's divisive to this day says a lot. Despite that, talk of a sequel circled last year and now it looks like the studio is ready to plunge into development.